“I’m not going to waste energy being mad. In December 2001, an employee of an auto parts store in San Jose was robbed while working on the loading dock. The next day, the victim spotted Jeffrey Rodriguez in line at the Department of Motor Vehicles and identified him as the robber—even though Rodriguez was bearded, and the victim had described the robber as clean shaven, and Rodriguez was taller than the man the victim had described to police. At Rodriguez’s first trial, which ended in a hung jury, the victim testified that the robber wore a hooded sweatshirt. At Rodriguez’s second trial, in April 2003, the victim testified that he recognized a leather jacket that the police took from Rodriguez as the jacket the robber was wearing. A Santa Clara crime lab examiner testified that Rodriguez’s pants contained a stain that included both motor oil and cooking oil, a combination that could have come from the oils splashed on the loading dock. Although Rodriguez’s attorney had called alibi witnesses at the first trial, the attorney failed to call any alibi witnesses at the second trial. In addition, the attorney did not ask the court for funds for a forensic expert, did not obtain the transcripts from the first trial, and did not point out any of the inconsistencies in the victim’s testimony. The jury convicted Rodriguez of second-degree robbery, and he was sentenced to 25 years to life. 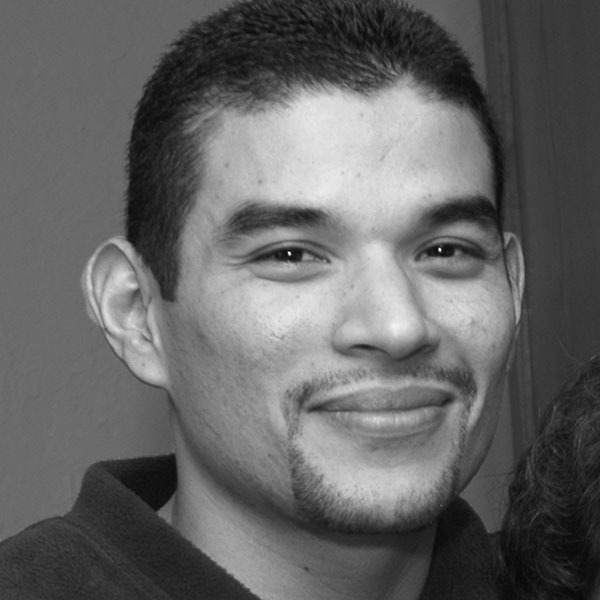 In June 2006, California’s Sixth District Court of Appeal overturned Rodriguez’s conviction due to ineffective assistance of counsel, and he was granted a new trial. Rodriguez was appointed a public defender to handle his retrial. The public defender reached out to NCIP for assistance in reexamining the case. NCIP attorneys and students spent countless hours working with experts in eyewitness identification and forensic science. With information from experts, NCIP determined that the leather jacket Rodriguez wore did not match the jacket seen on the robber in a surveillance video. In addition, retesting of the stain on Rodriguez’s pants revealed that it did not contain oil. In February 2007, prosecutors dismissed the charges, and Rodriguez was released. In August 2009, Rodriguez submitted a compensation claim for $138,000 to the California Victim Compensation and Government Claims Board which was denied. That same month, Santa Clara County agreed to pay Rodriguez $1 million to settle his federal civil rights claim against the county.